We first heard about the new Moto 360 back in March and last month we saw a leaked photo of a prototype version of Motorola’s new smartwatch. Now it would appear that we have some more details about the new Moto 360 smartwatch, the device recently received its Bluetooth certifications. The original Moto 360 came with the model number BTMW01 and a new device has appeared in the Bluetooth SIG with the model number BTMW03, this is believed to be the new Moto 360. The second generation Motorola Moto 360 is rumored to come with Android 5.1 and the design of the device is said to be slightly different than the original smartwatch. The Moto 360 will apparently feature a 1.56 inch display like the original although it will have a higher resolution of 360 x 360 pixels. 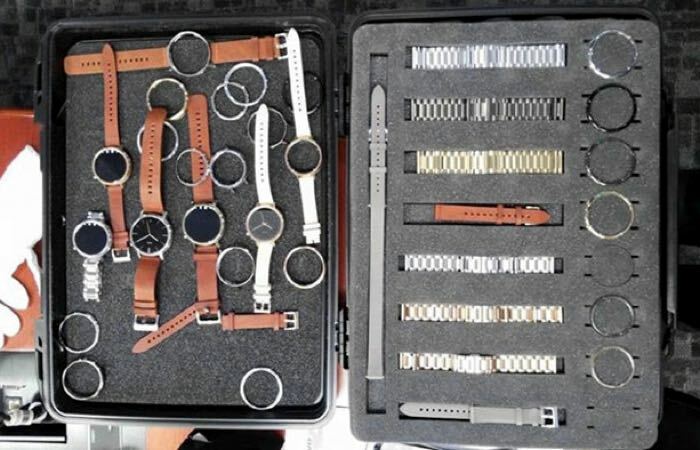 It is possible that we could see the second generation Moto 360 appear at the Google I/O conference later this month, as soon as we get some more information on the device, we will let you guys know.